Are you looking for a fun activity for your little ones this year? How about a way to use up any leftover candy corn you might still have from Halloween? These bags of Turkey Toes are the perfect addition to any Thanksgiving festivities. You and your kids could easily make these cute Homemade Thanksgiving Decorations! 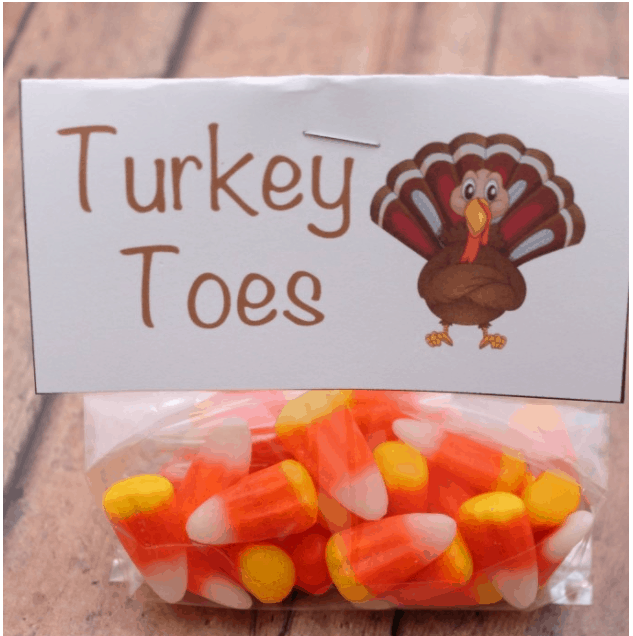 All you need is a bag or two of candy corn, plastic recloseable snack bags and these printable Turkey Toes Labels. 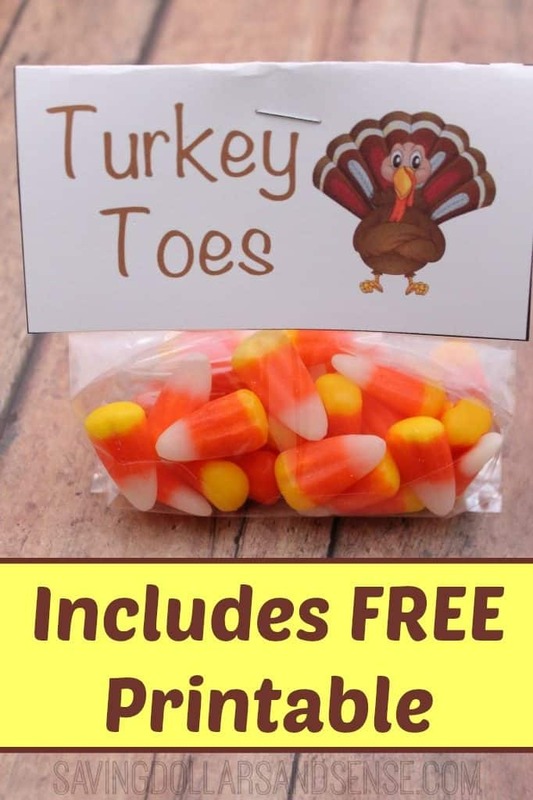 Print your Turkey Toes bag labels here. I think these would be the prefect project for little ones to be in charge of for Thanksgiving this year. This will keep them busy and give them the opportunity to participate in the dinner preparation by preparing the Homemade Thanksgiving Table Decorations while you are cooking Dinner. Thank you so much for sharing this adorable topper. I will make some of these cute treats for my grandchildren. 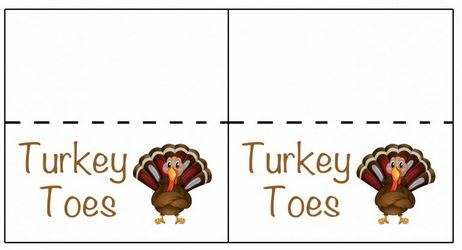 Just wanted to say Thank You for sharing the turkey toes printable. This is awesome! I was wondering what I was going to do with the leftover candy corn from Halloween. Thank you for this craft. I will be using it with students at my school. Have a great day and Happy Thanksgiving. Thank JoAnn! I love how you’re planning to use these and cannot wait to hear how they liked them!! This is such a cute idea! 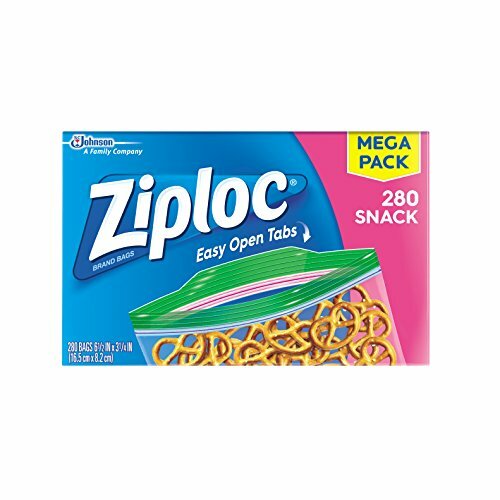 I am always looking for something quick and simple for kids. 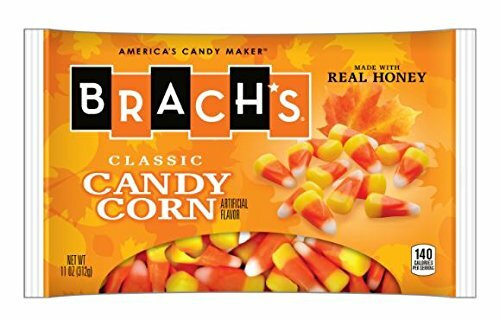 It is right up there with my favorite – “Pumpkin Teeth”. The kids will love it. I hope they love it too! Thanks so very very much for sharing this with us!!! Cute ideas! 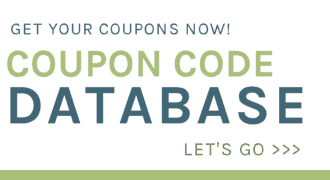 Thank you for sharing the printables too!